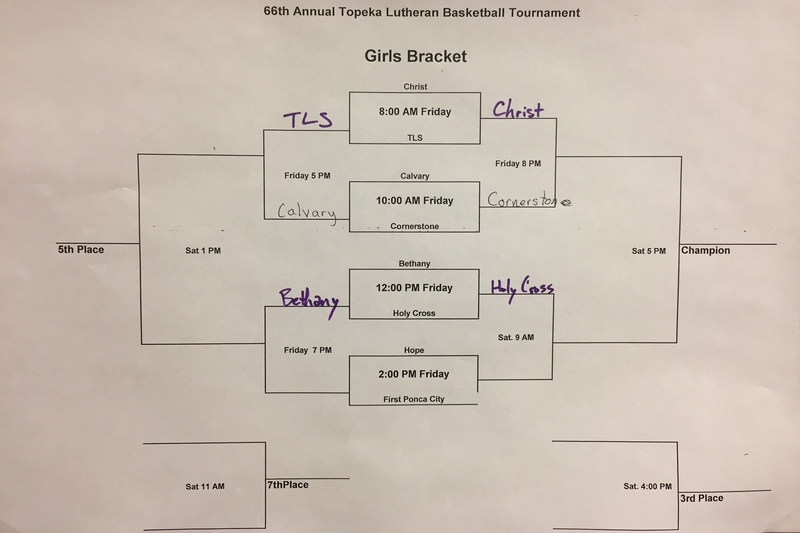 The annual Topeka Invitational Basketball Tournament for our varsity boy’s and girl’s teams, is on February 16th & 17th, in Topeka, KS. The girls' first game is at 12 noon and the boys’ first game is at 1:00 pm. 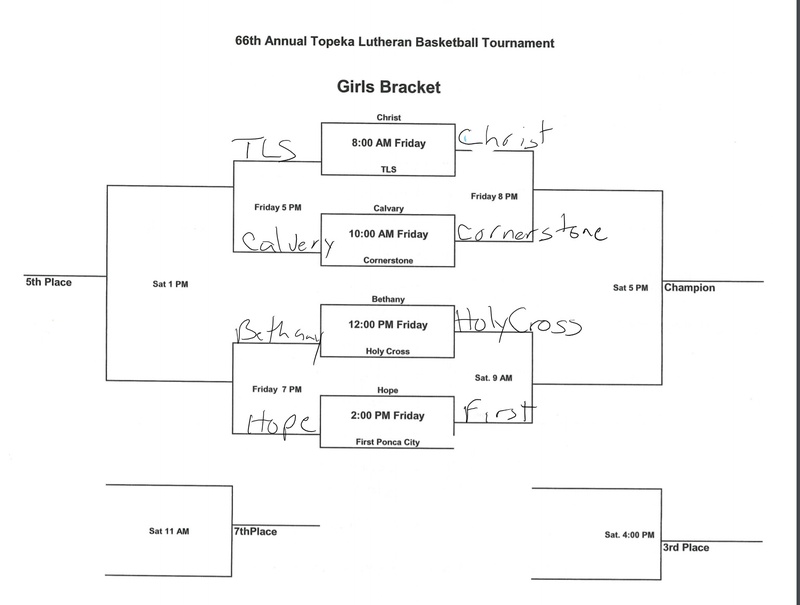 Brackets will be updated via the Page listed to the right. 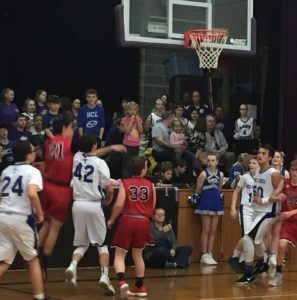 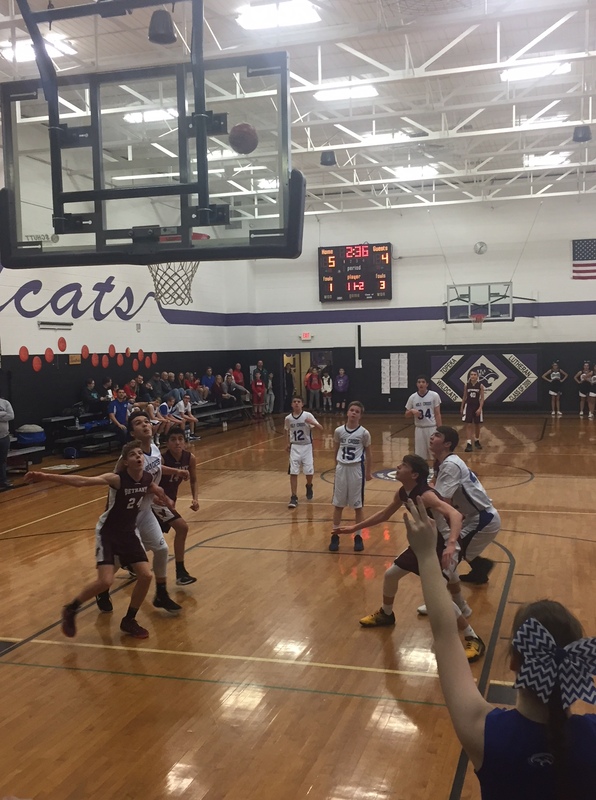 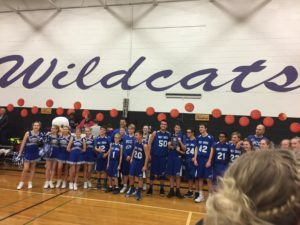 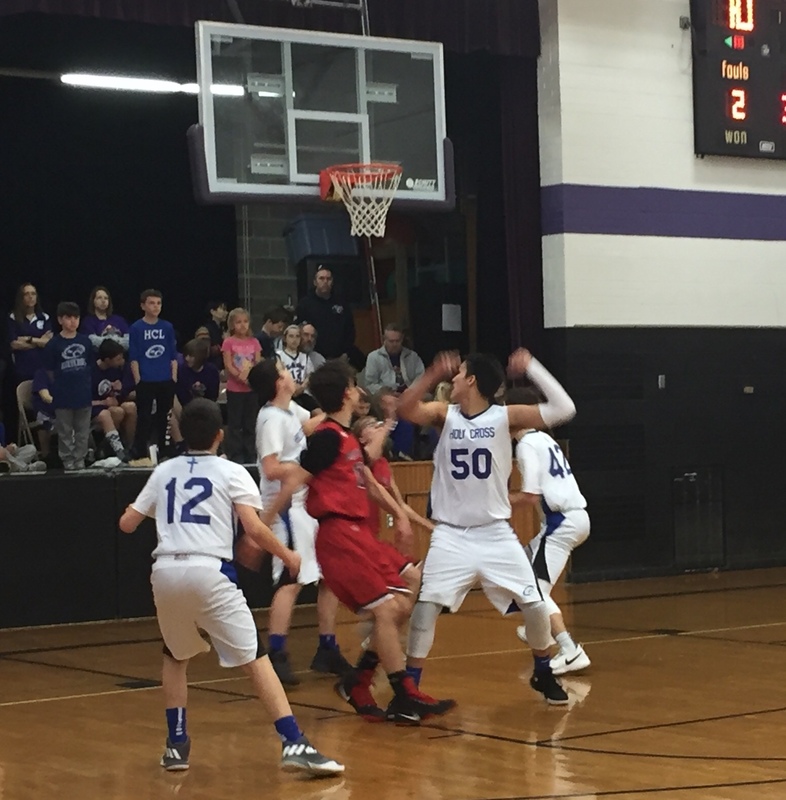 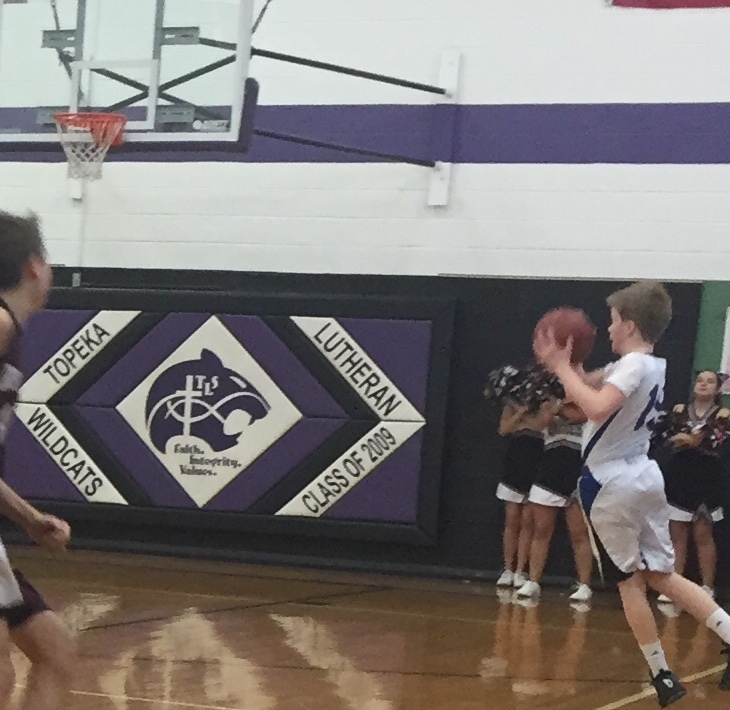 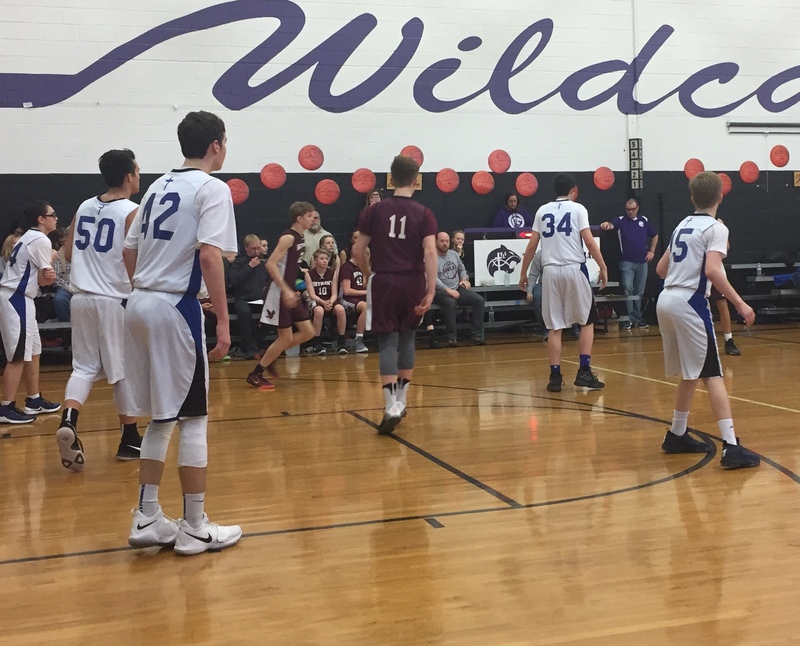 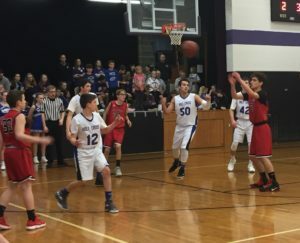 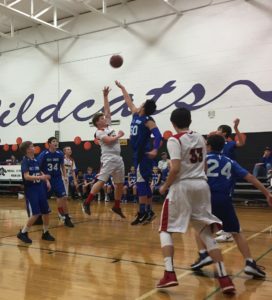 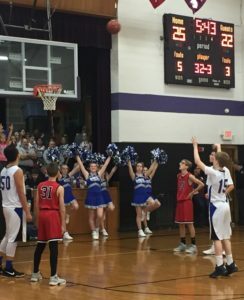 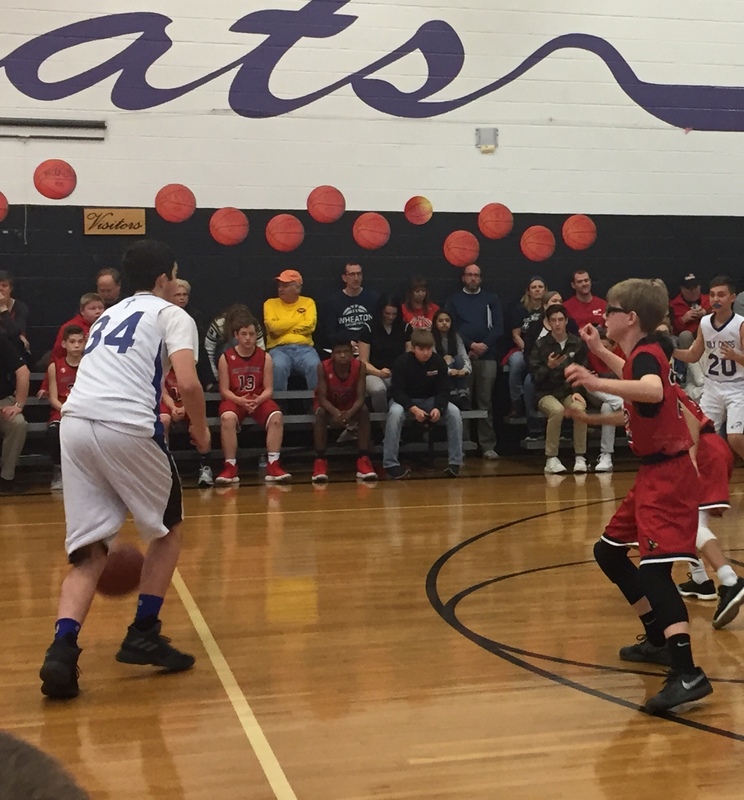 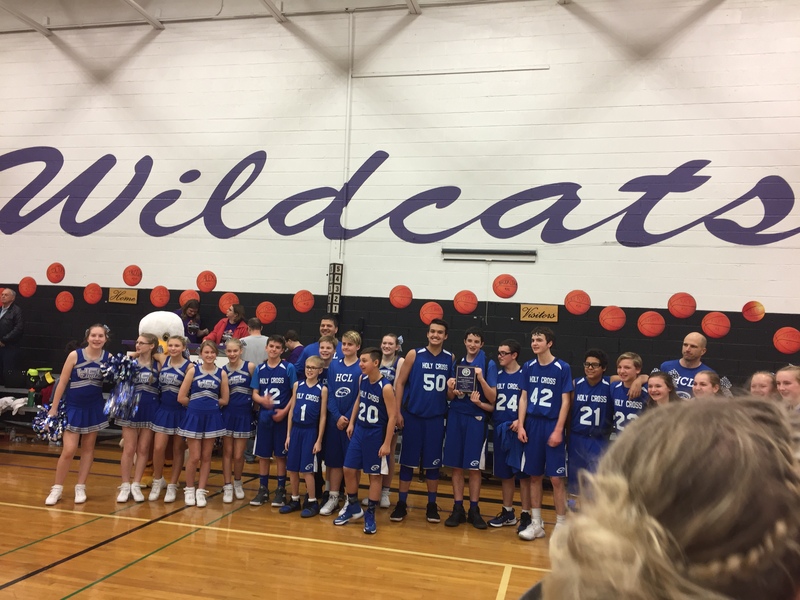 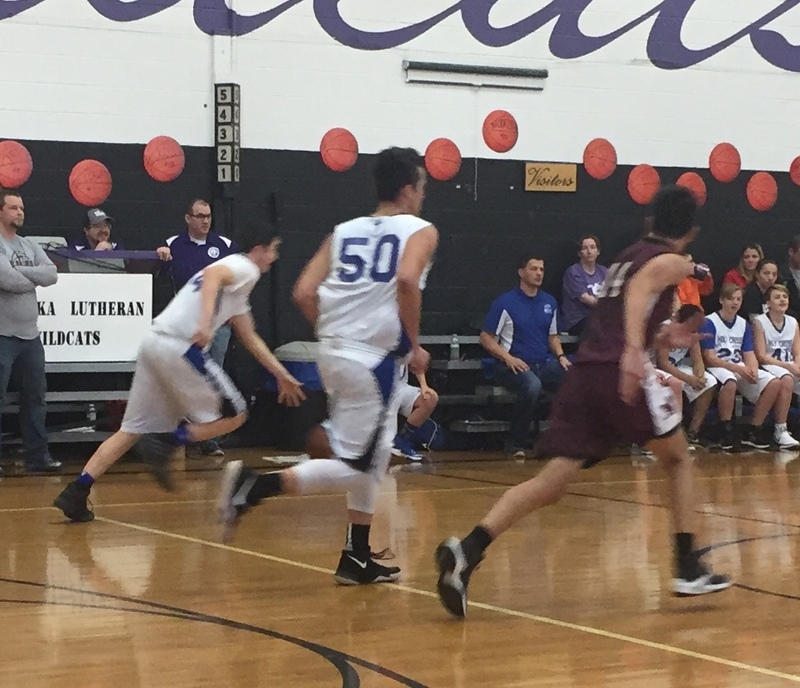 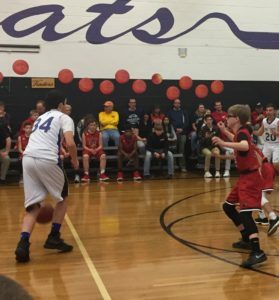 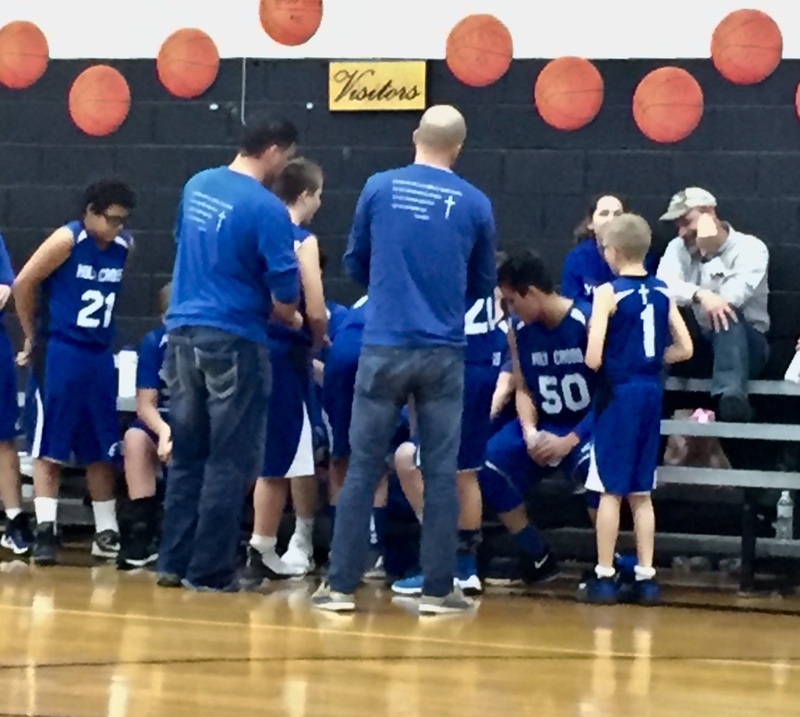 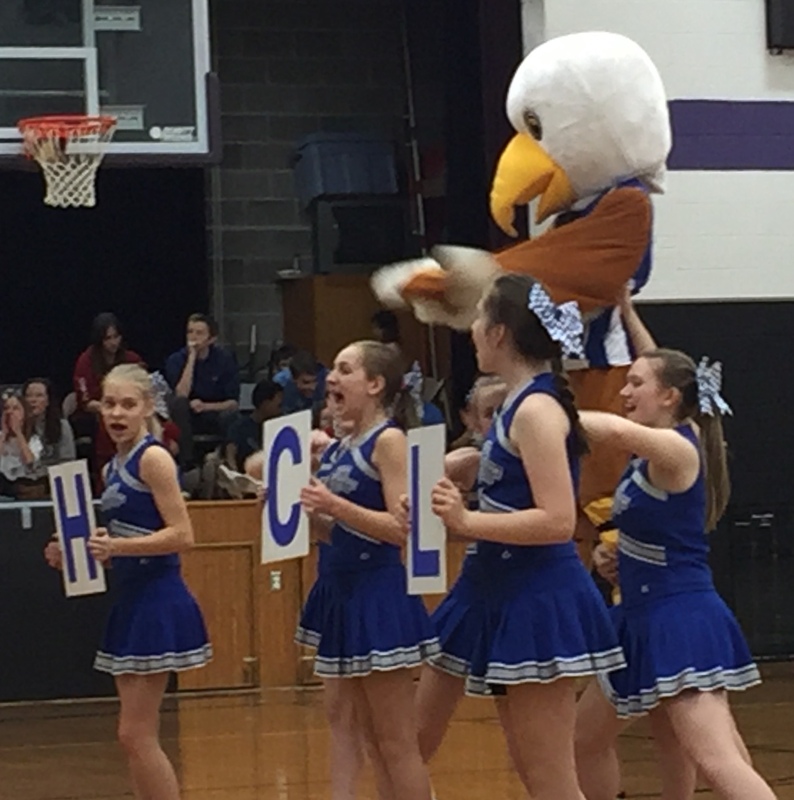 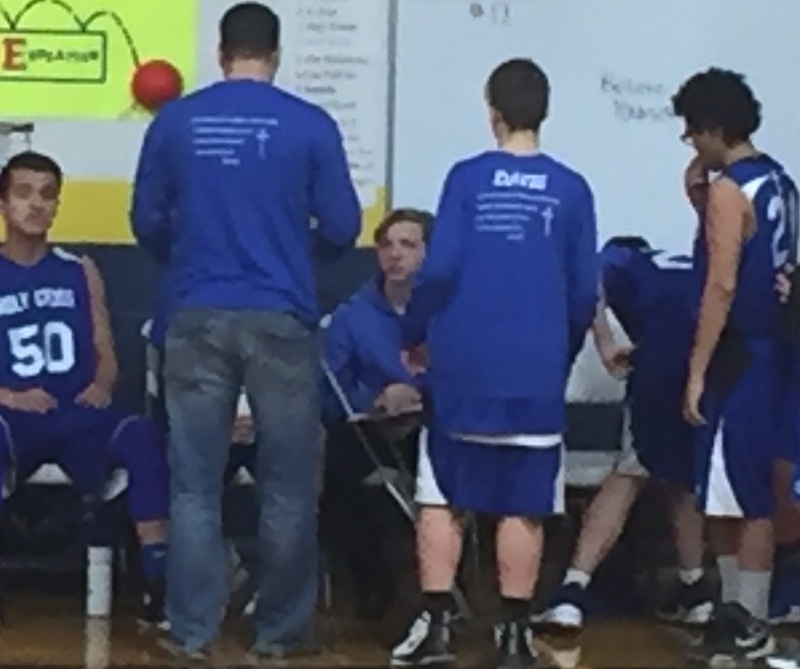 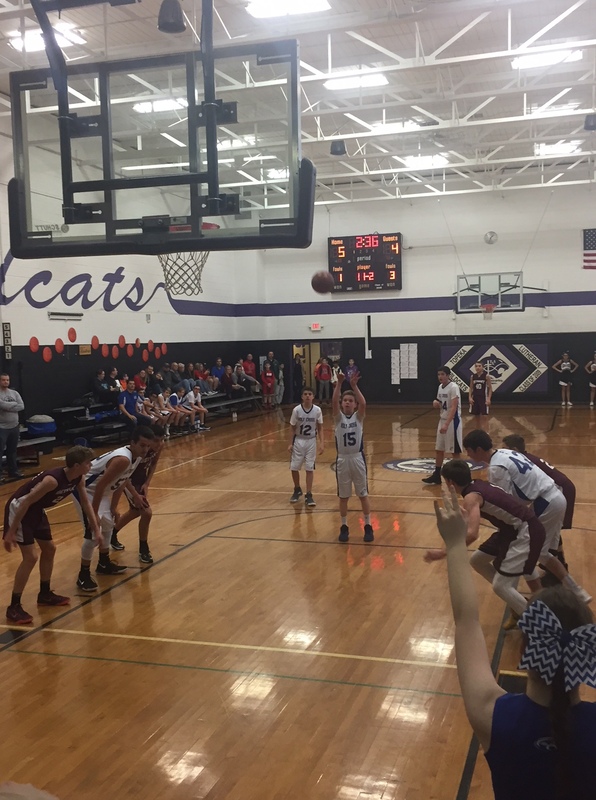 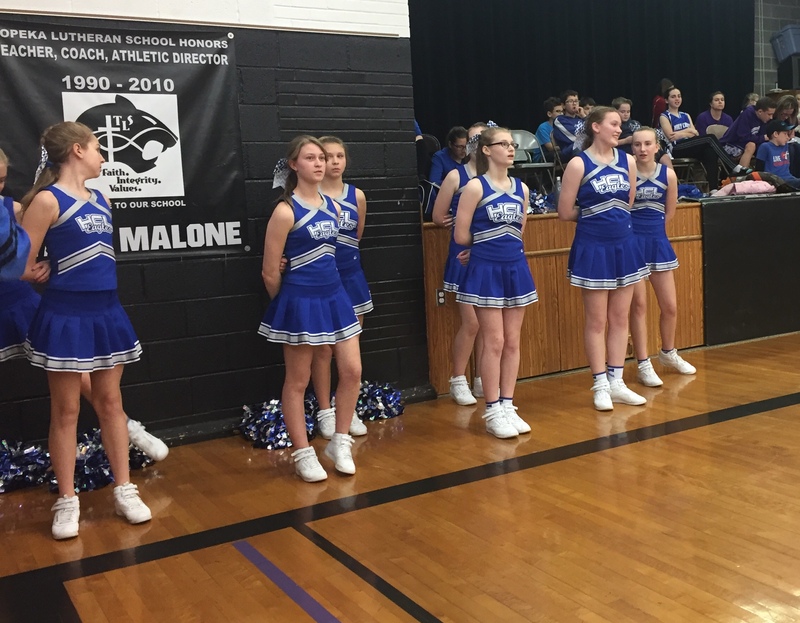 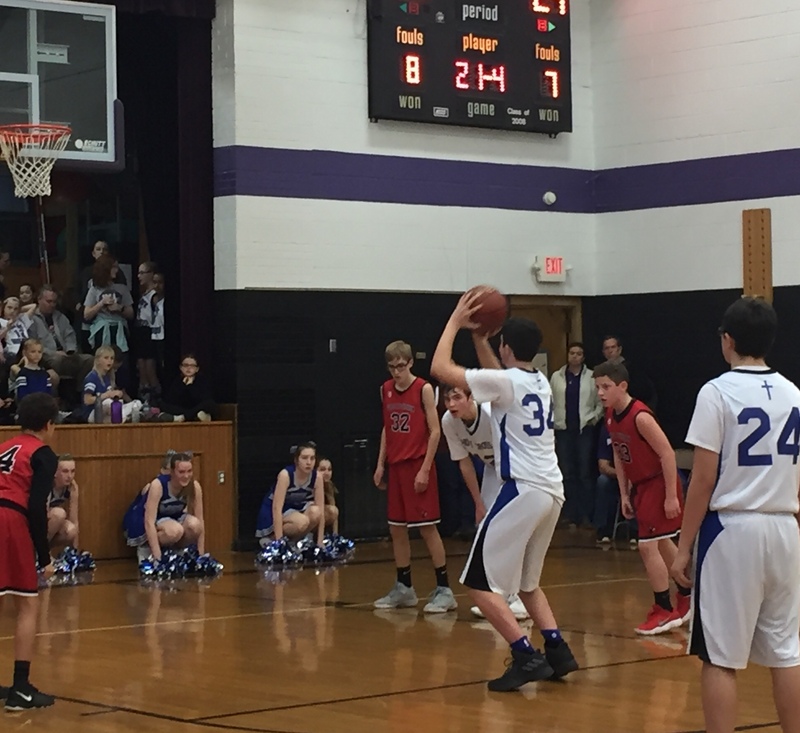 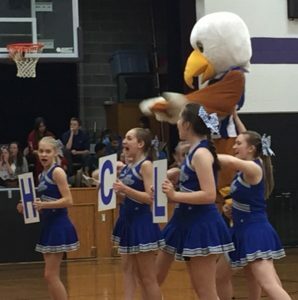 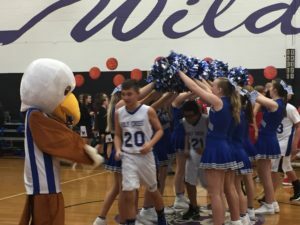 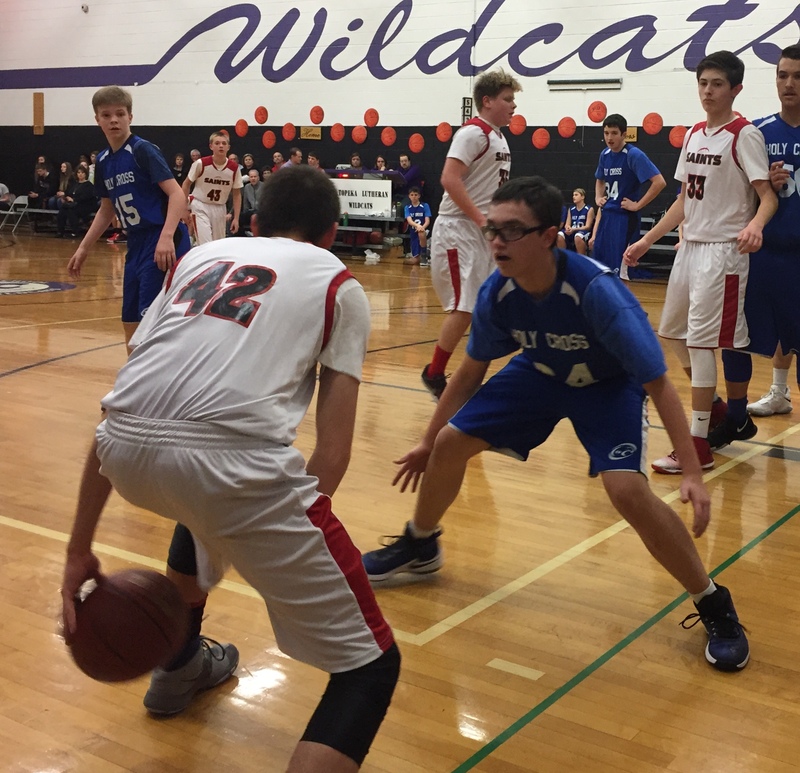 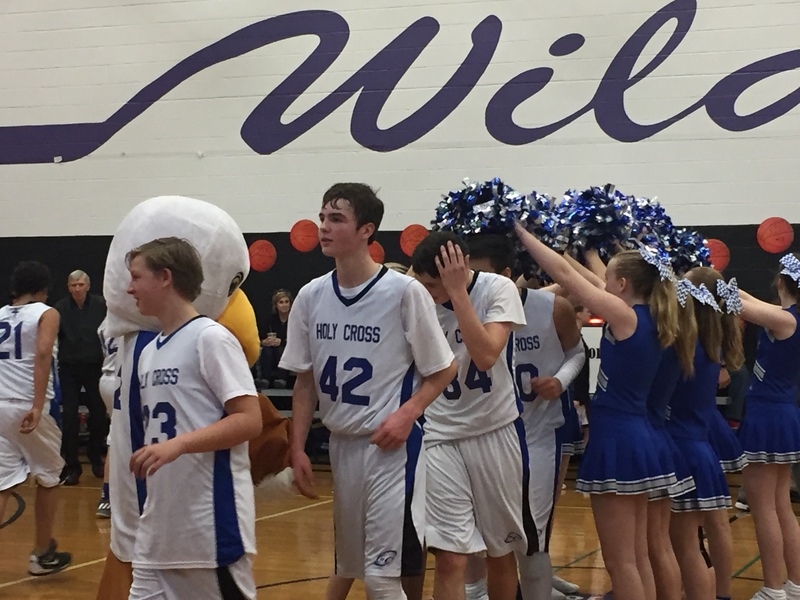 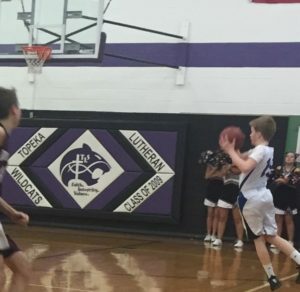 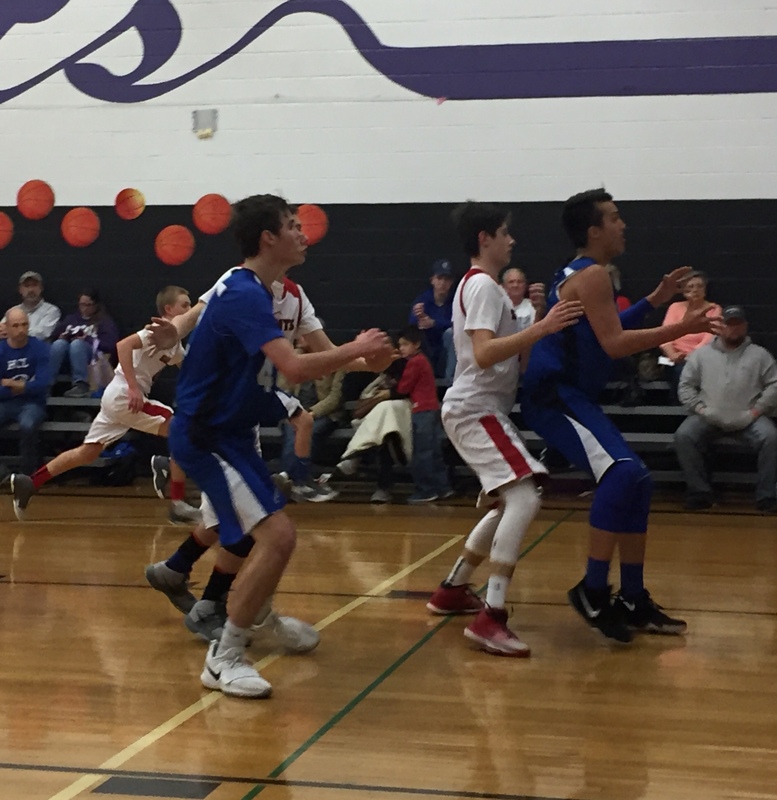 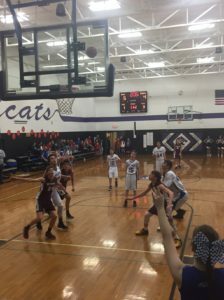 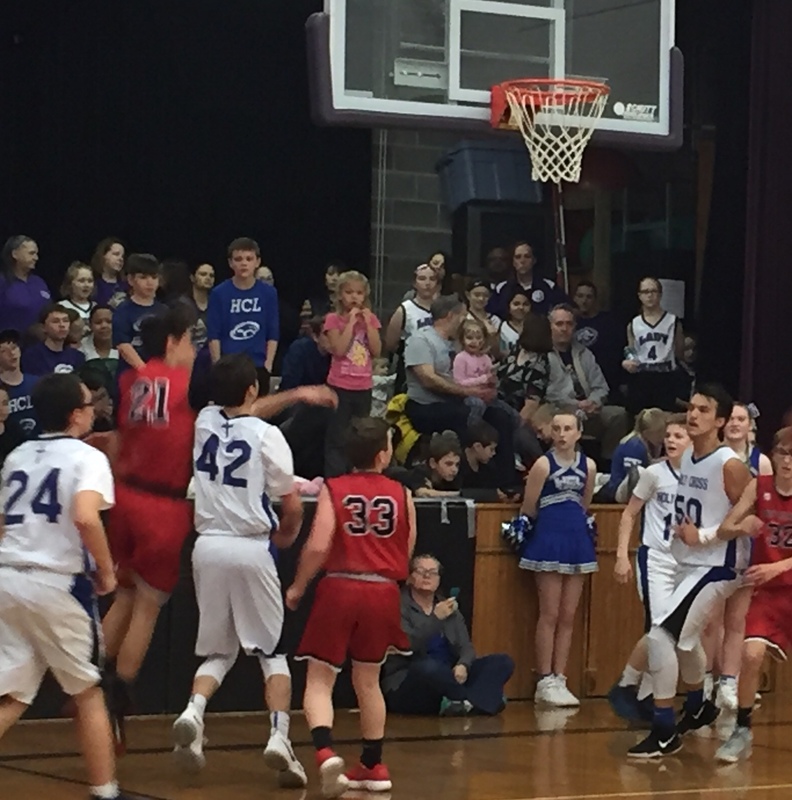 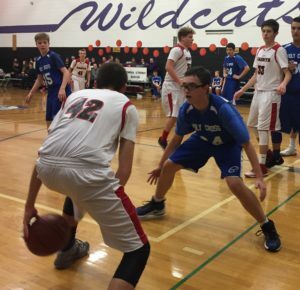 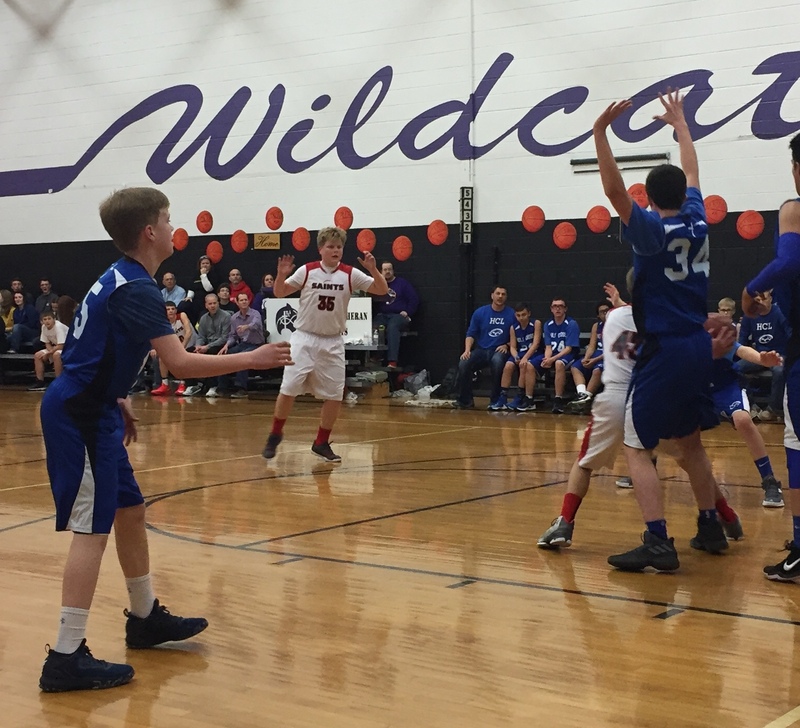 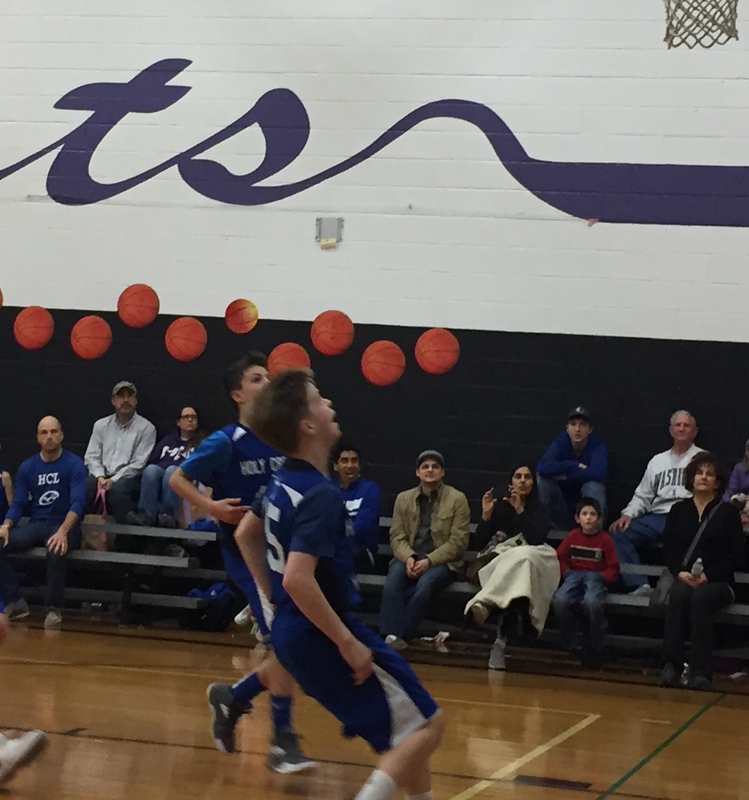 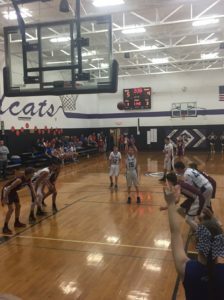 Both sixth grade teams and the 7-8 boys teams opened up C.S.A.L. post season play with games on Saturday. 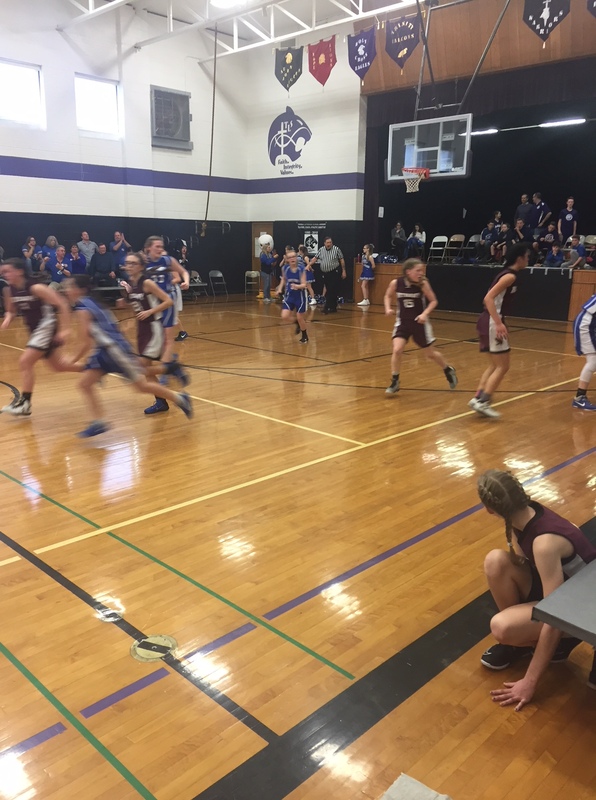 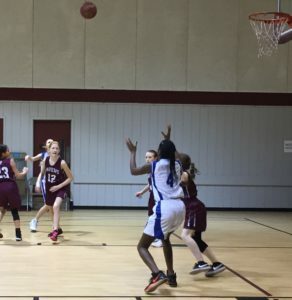 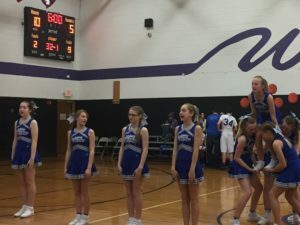 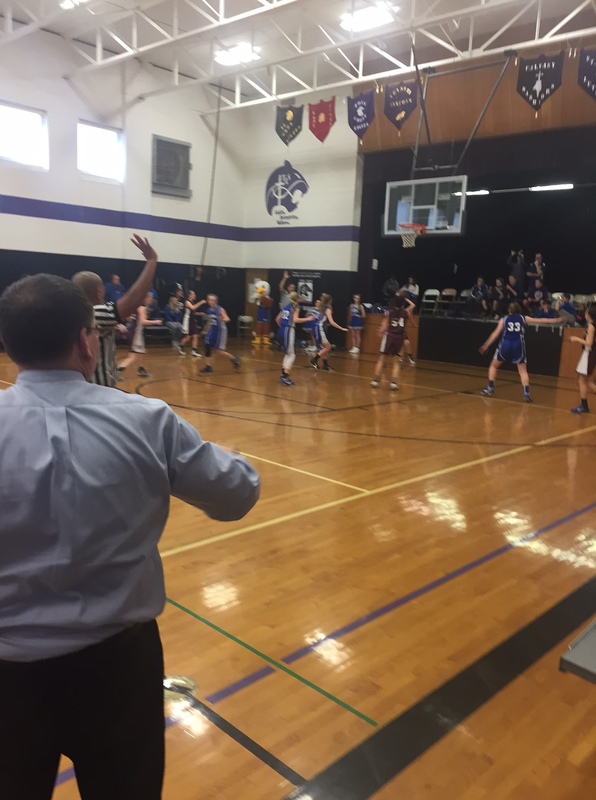 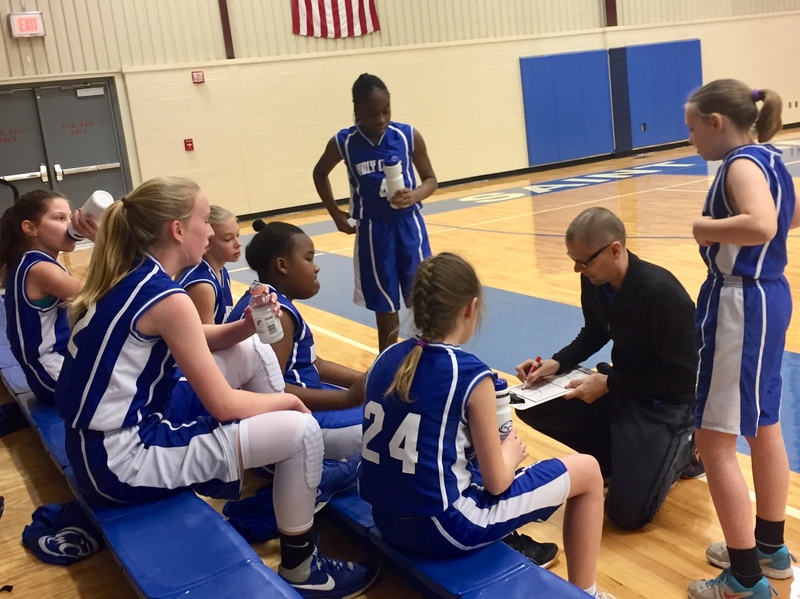 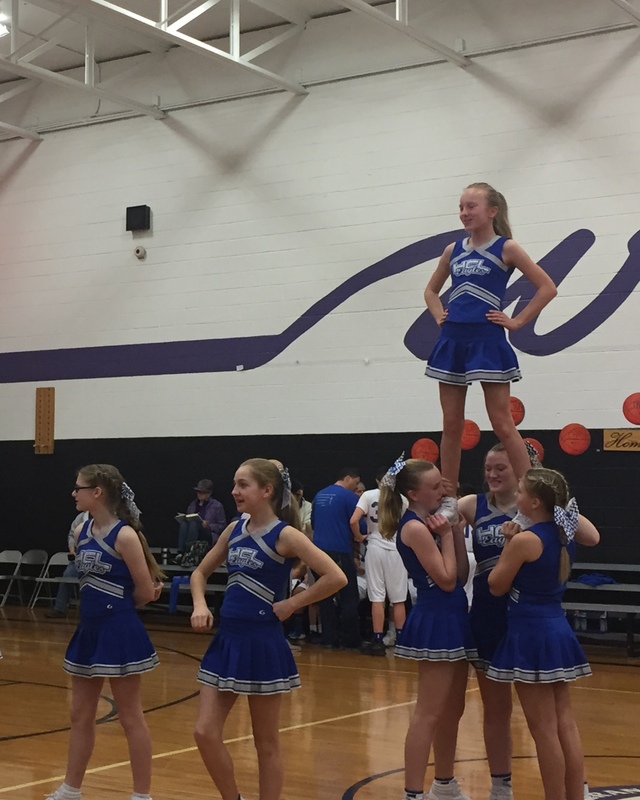 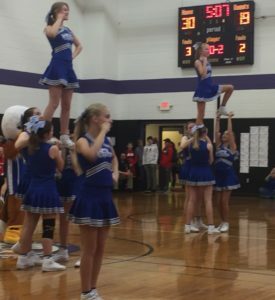 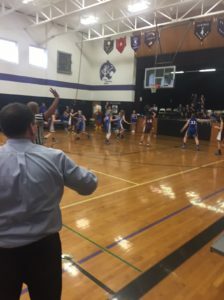 The 6th grade girls began things off with a game against Resurrection. It was a hard fought game and the girls came back in the second half but fell short at the end. 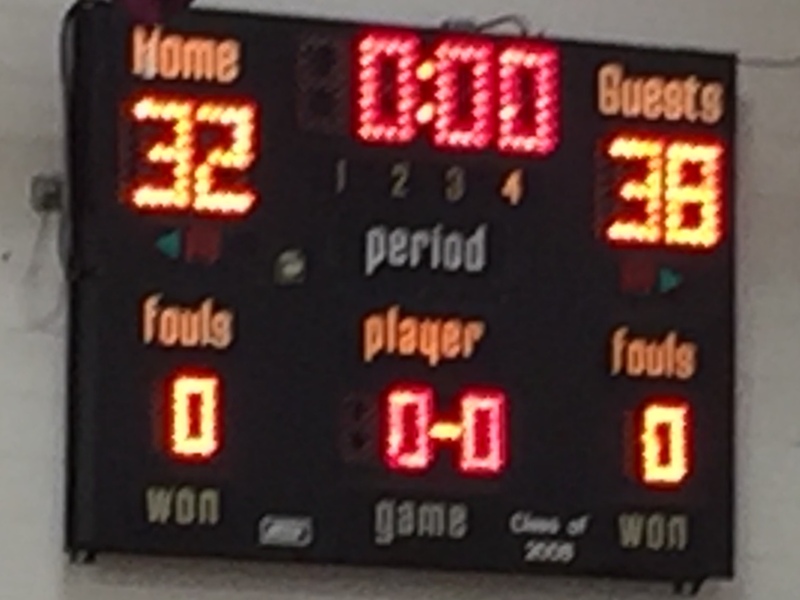 They will play again Monday night at 5:30. 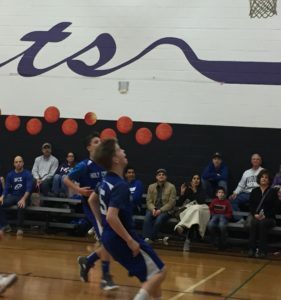 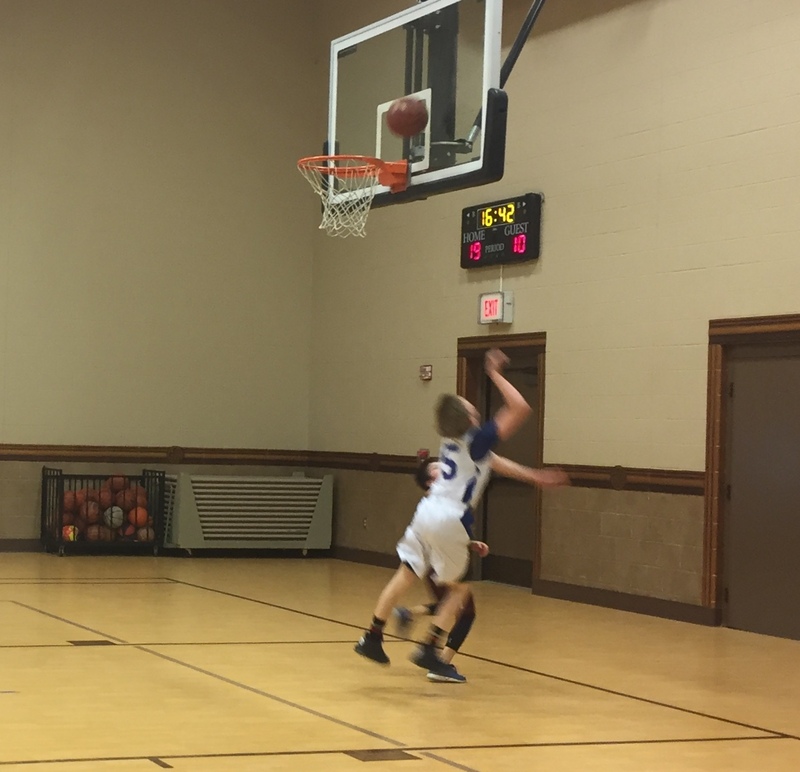 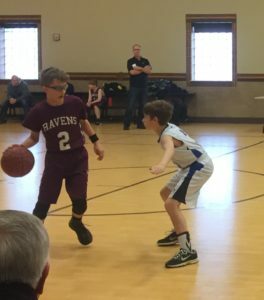 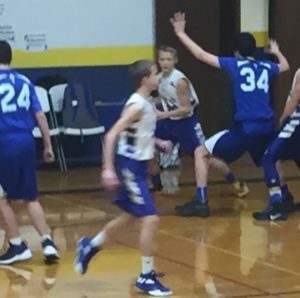 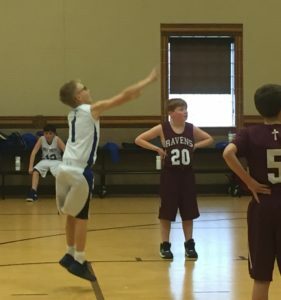 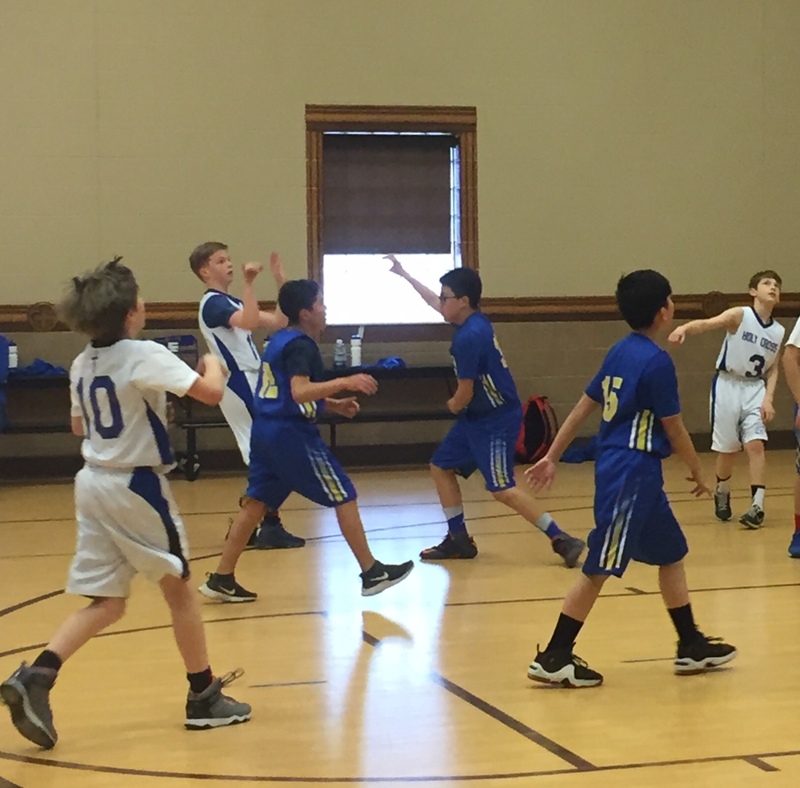 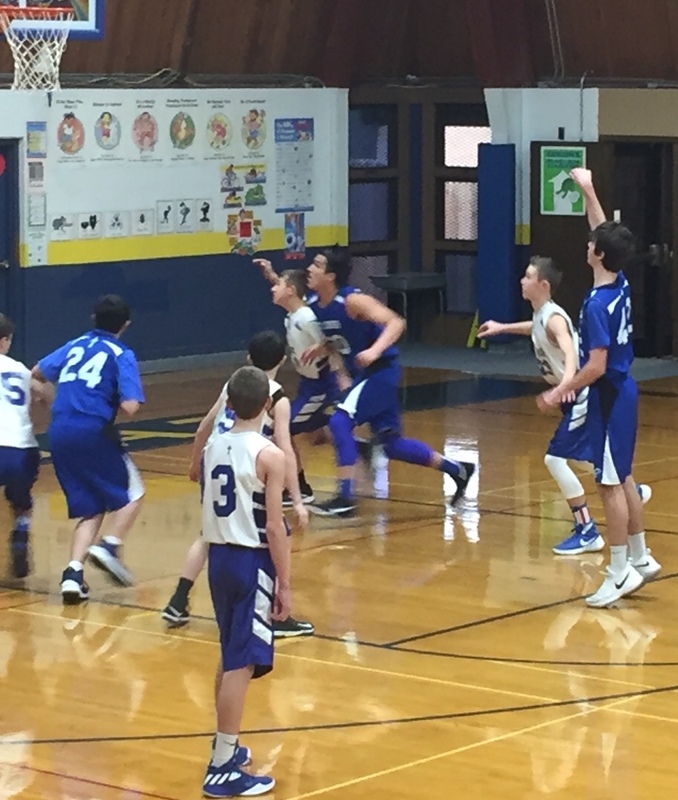 The 7-8 boys had both of their games on Saturday. 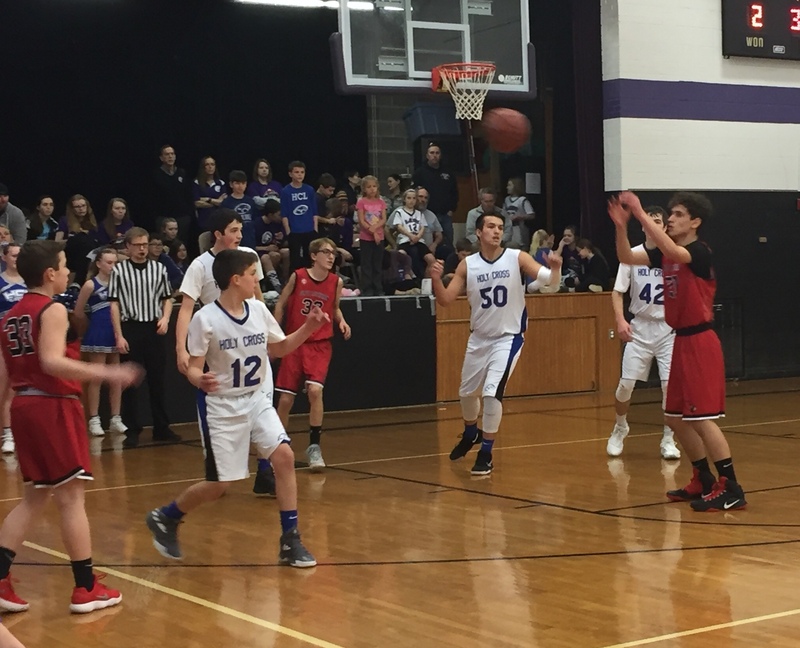 They started against a hot shooting team from St. Joe--Ost. 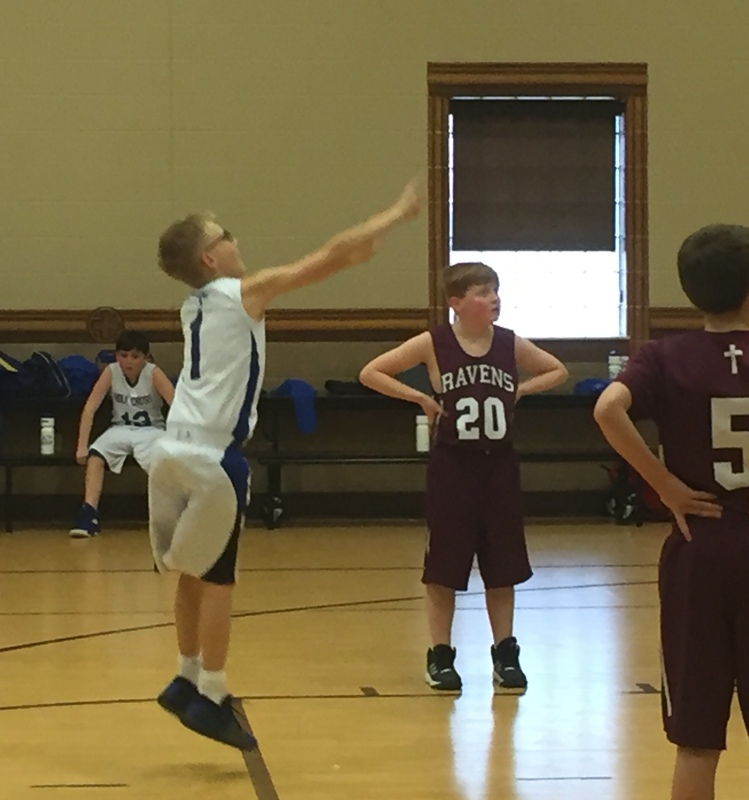 Hard luck at the free throw line doomed the boys in that contest. 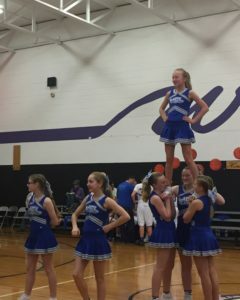 Their second game was against St. Francis they started out well and took a lead in at halftime. Foul trouble in second half hurt them and they ended up on the short end. 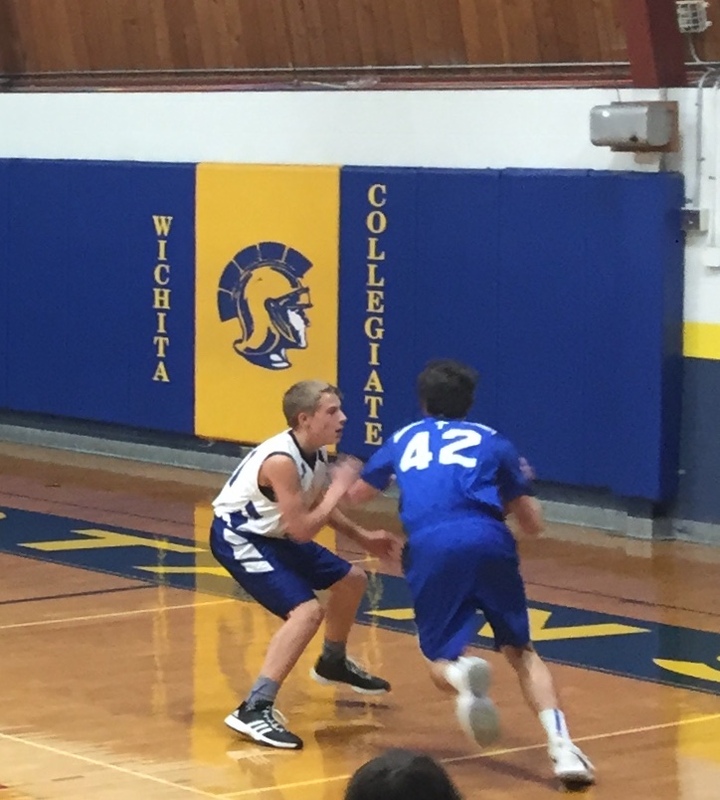 The boys are now done until the Topeka tournament next weekend. 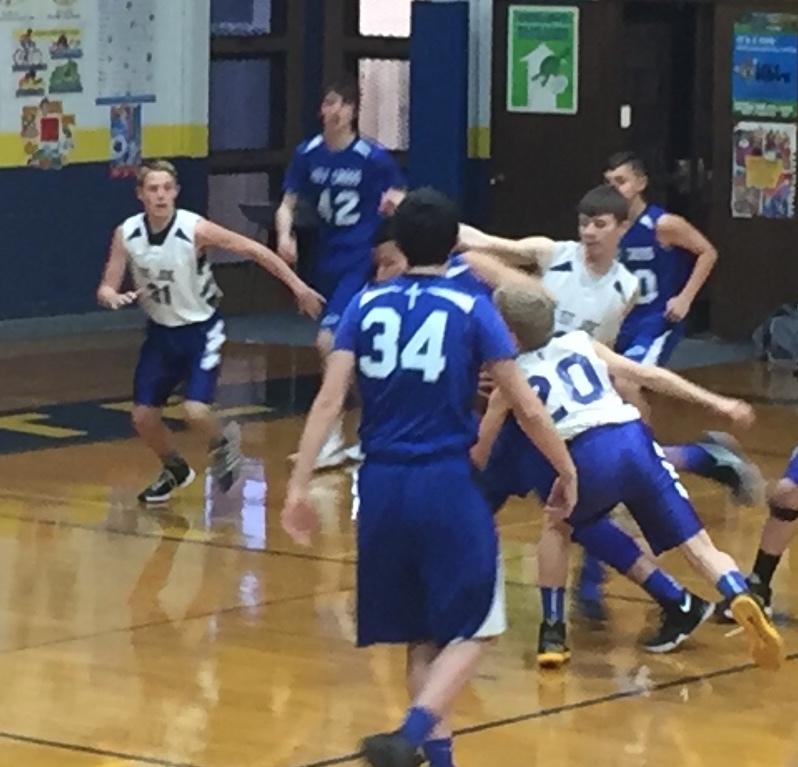 The sixth grade boys also played twice and won both of their games. 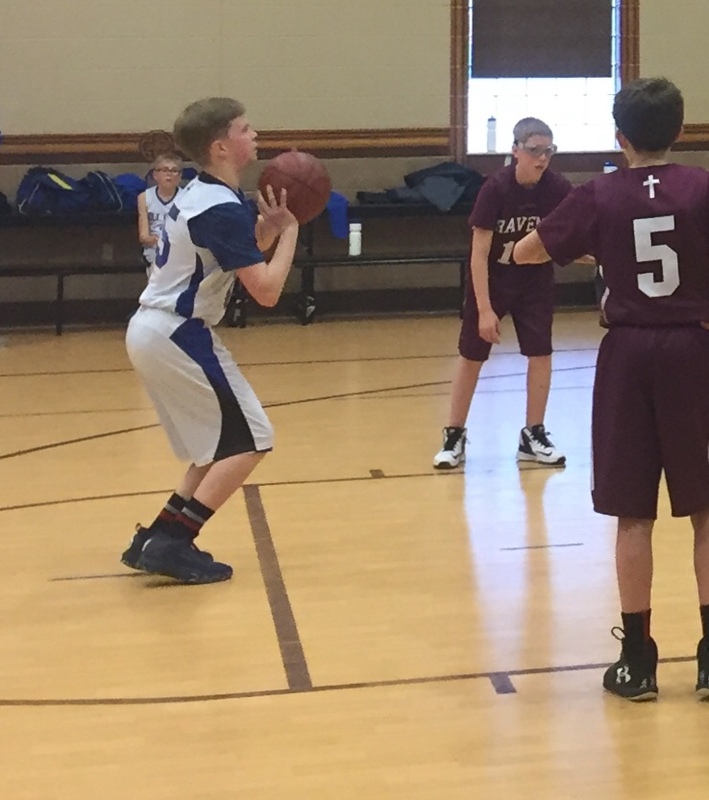 In the morning they easily downed an over matched team from St. Margaret Mary. In the second game the boys play a tough Resurrection team in a physical battle. 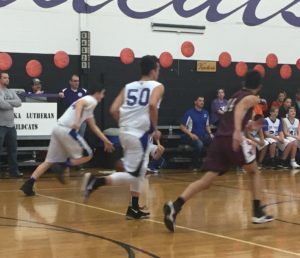 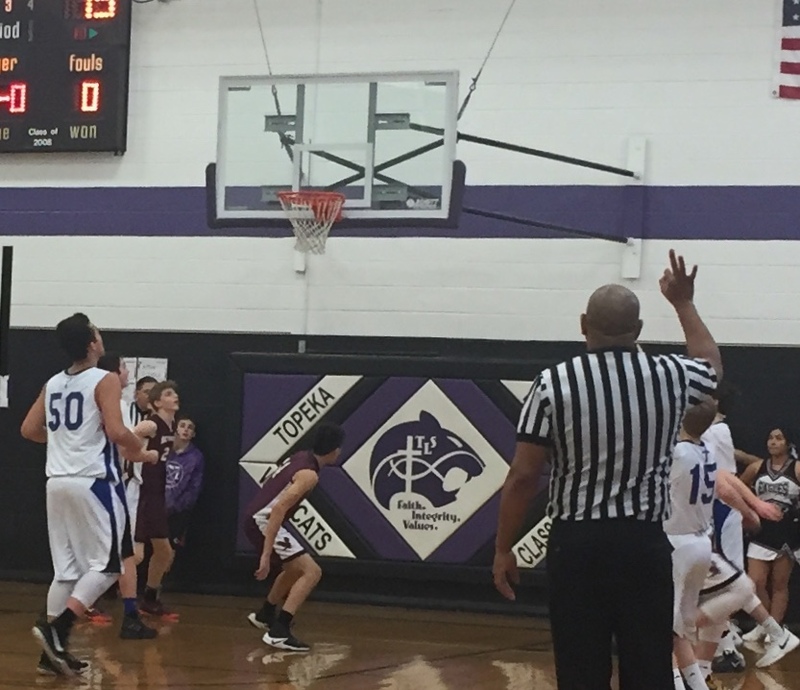 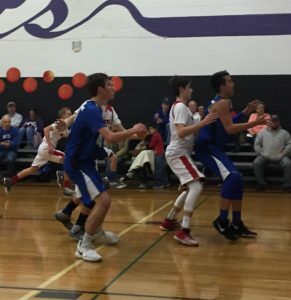 They pulled away at the end with a victory that puts them in the semi-finals Monday night. 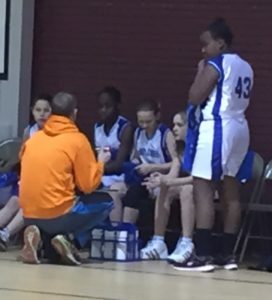 They will play Collegiate at 6:30. 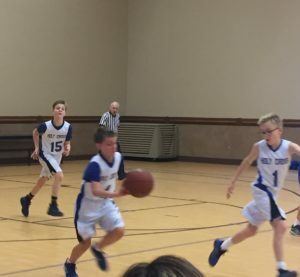 If they win that game the championship game will immediately follow at 7:45. 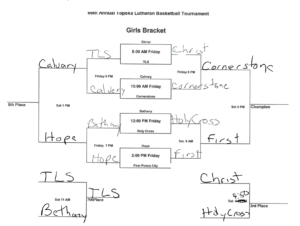 The 7-8 grade girls will open their tournament on Monday with a 5:30 game against St. Francis. 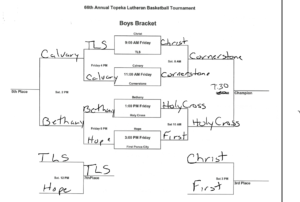 Their tournament is being hosted by Blessed Sacrament. 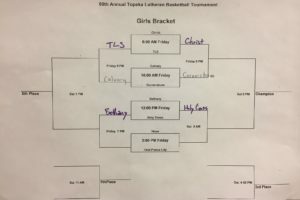 We are getting information on the post-season and Topeka tournament. 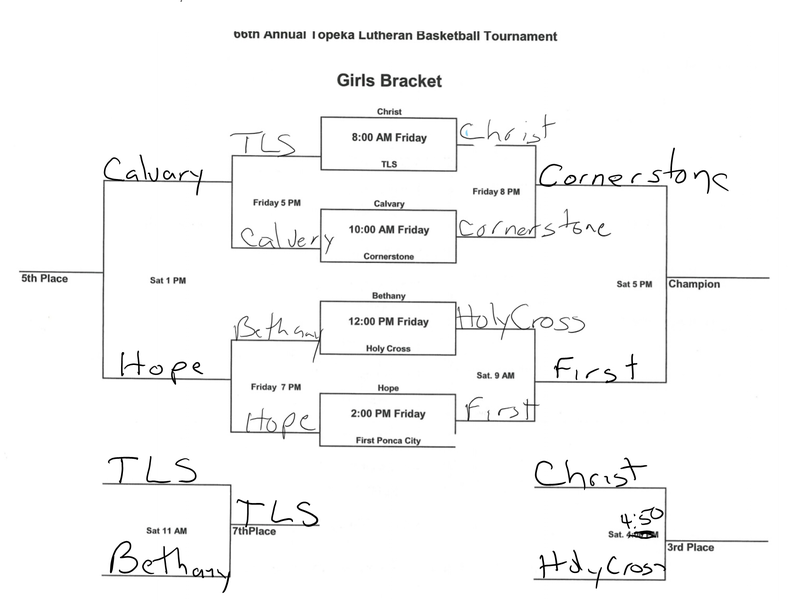 Here is what we know at this time. 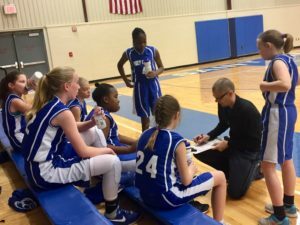 Sixth Grade Girls: The girls will play their first round game on Saturday at 9:00. They will play Resurrection at Resurrection. 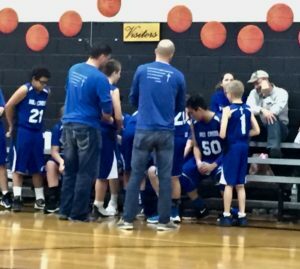 If they win they will play Monday at 6:30. 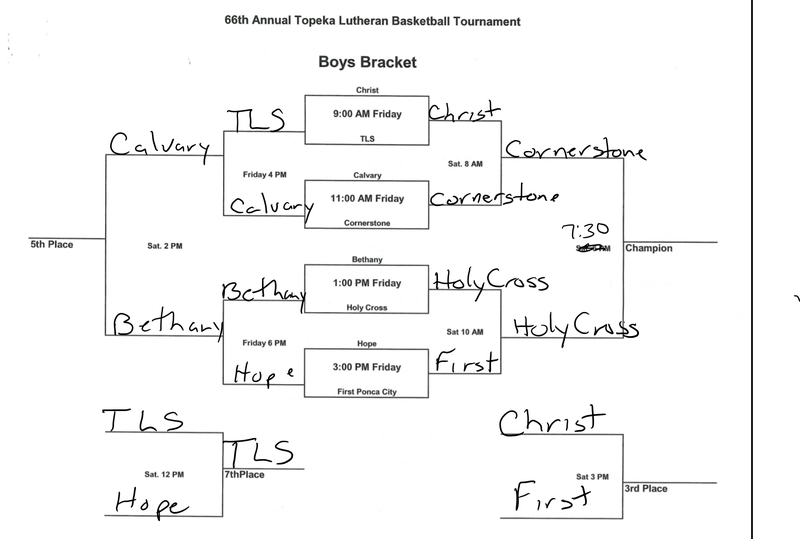 If they lose they will most likely play Monday at 5:30. 7-8 Grade Girls: The first round for the 7-8 grade girls team will be on Monday.They will play St. Francis at 5:30. 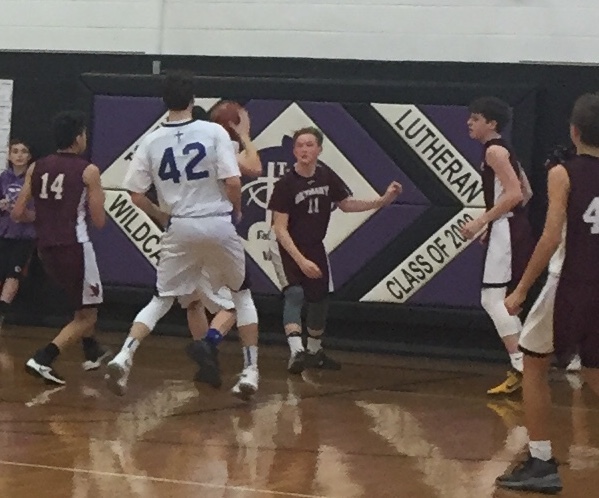 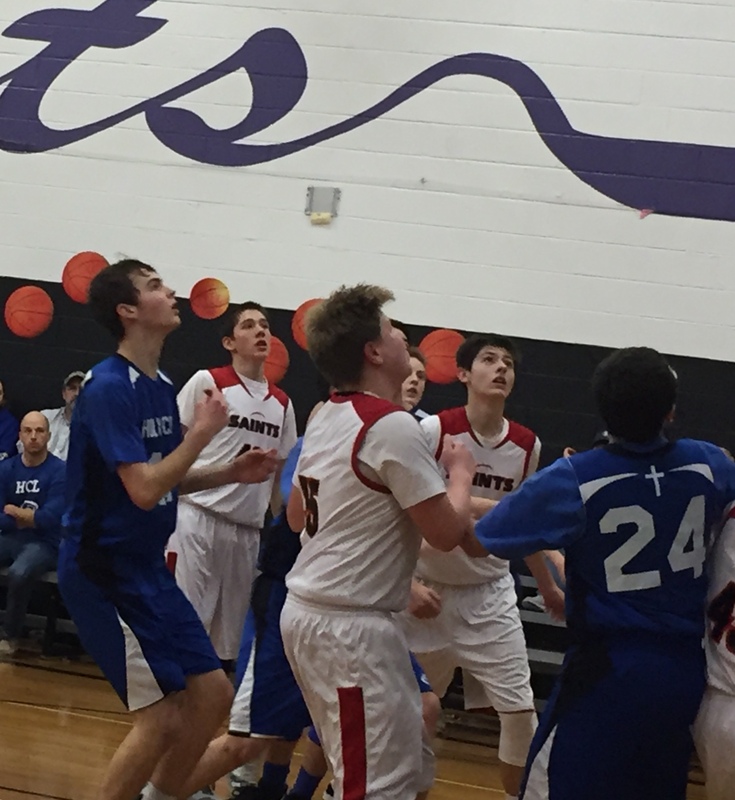 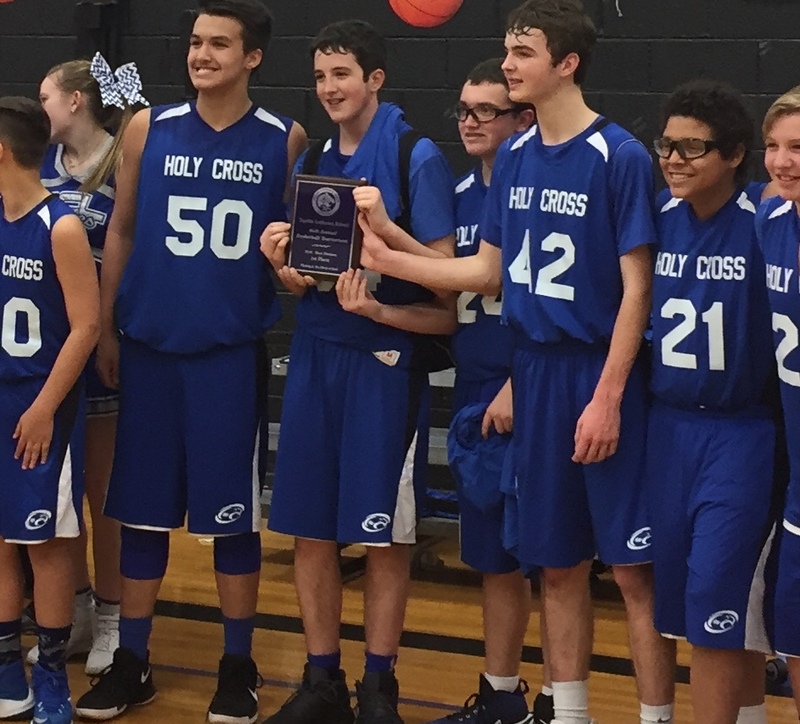 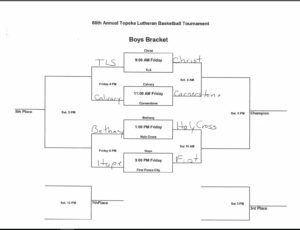 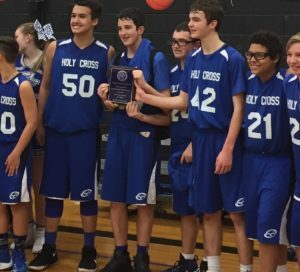 The tournament is being hosted by Blessed Sacrament 7-8 Grade Boys: They will open their tournament on Saturday at Collegiate. 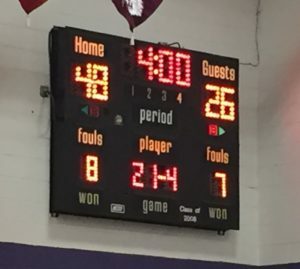 When will depend on the outcome of tonight's game against St. Anne. 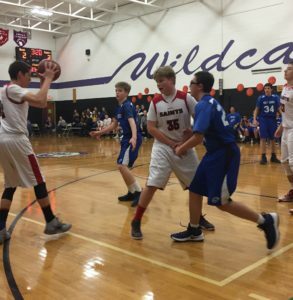 A win tonight will have them playing Saturday at 9:00 in the north gym. A loss and the game will be a 10:00 game in the south gym. 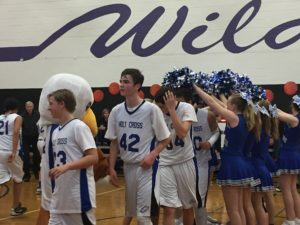 They will play a second game Saturday but when is not known yet. 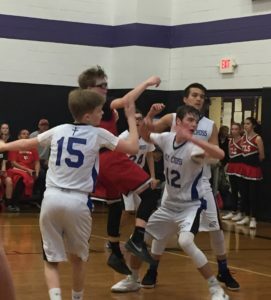 6th Grade Boys: We do not have a bracket. 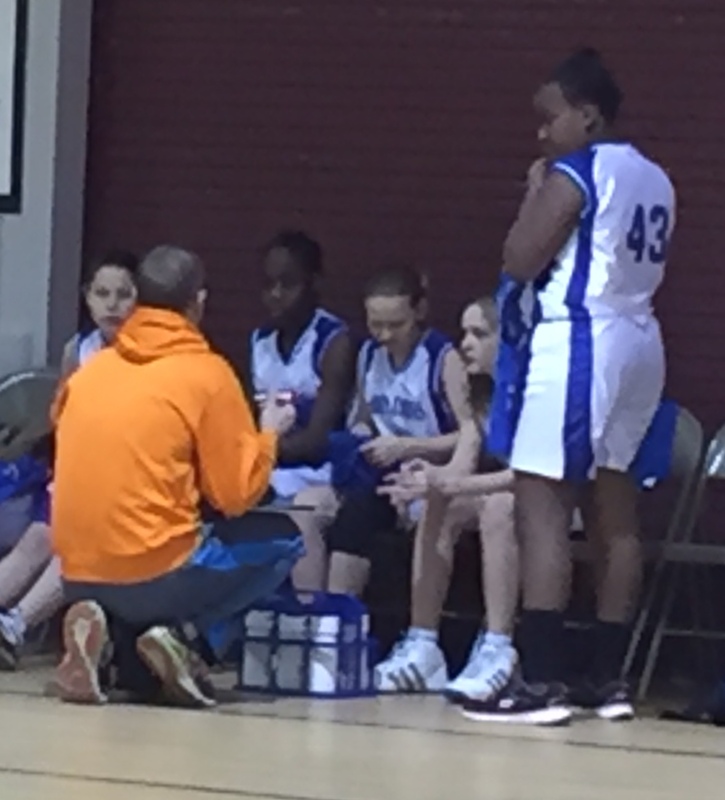 There were many 6th grade games this week including tonight and so no bracket yet. 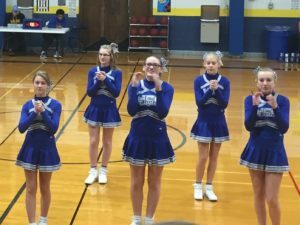 They will almost certainly play on Saturday but time is unsure. For tournaments the league does charge $2 admission for adults. 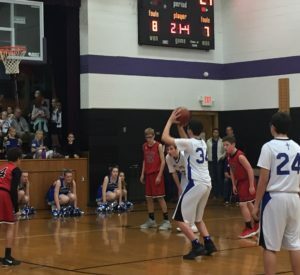 Children and seniors are free. 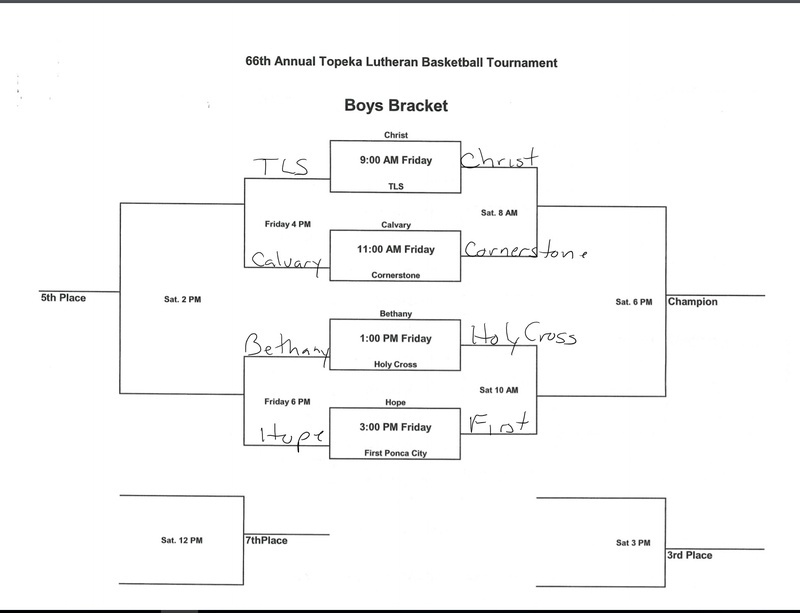 Topeka Tournament: Our teams will both play Bethany on Friday February 16. The girls will plat noon and the boys at 1:00. 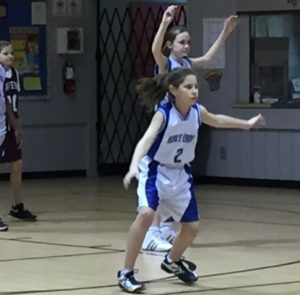 They will play two additional games but when will be based on how they do in the first game.